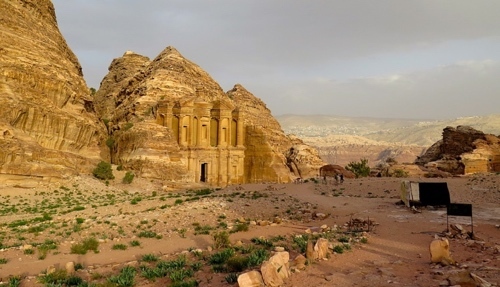 A memorable experience, our Petra and Wadi Rum 2 day private tour from Amman or Dead Sea is the definitive way to experience the two main highlights of Jordan. 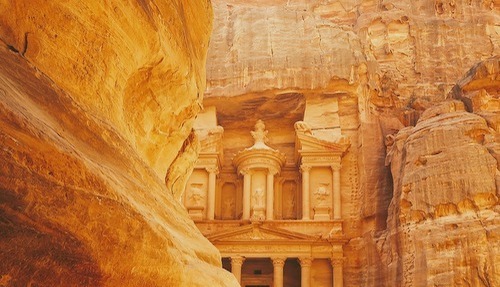 With guaranteed daily departures, this comprehensive 2 day tour includes Petra – one of the Seven Wonders of the World and the Wadi Rum Desert. Both sites offer unique landscapes, rich reddish and pink colors, local connections and endless memories. 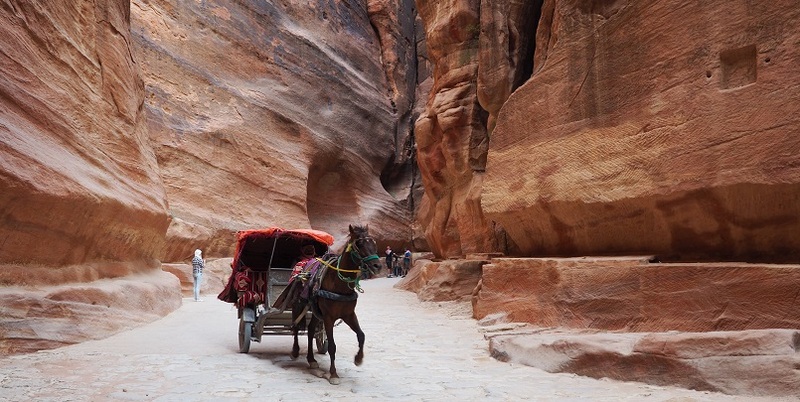 Wadi Rum, also known as the valley of the moon is a must-see and Petra, the UNESCO world heritage site offers insight into the past, explored through sites such as the Siq and the Treasury. 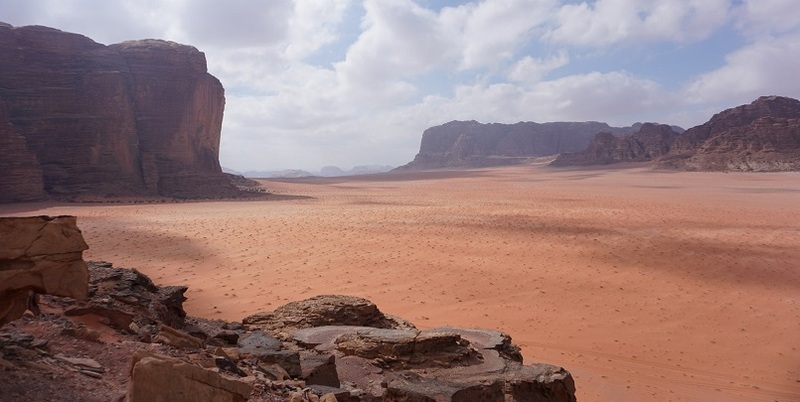 This tour includes transportation, guiding and an authentic overnight stay in a Bedouin camp situated in Wadi Rum under the stars. 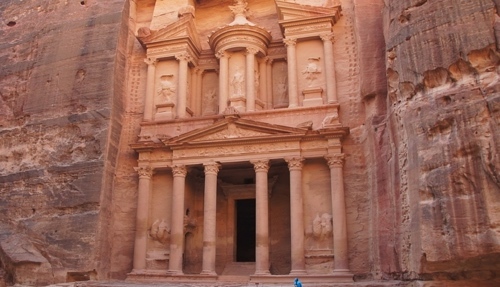 This 2 day tour is sure to leave a lasting memories.